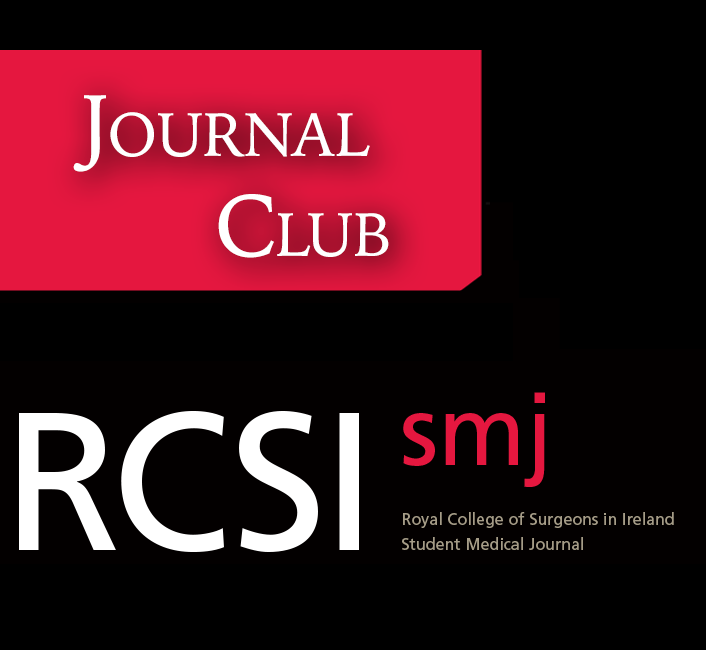 Join RCSIsmj in welcoming Professor Arnold Hill, Professor and Chair of Surgery and Head of the Medical School at RCSI, who will be discussing two of his research papers. 1. Adaptation to AI Therapy in Breast Cancer Can Induce Dynamic Alterations in ER Activity Resulting in Estrogen-Independent Metastatic Tumors. 2. Development and validation of a clinical prediction rule to identify suspected breast cancer: a prospective cohort study. 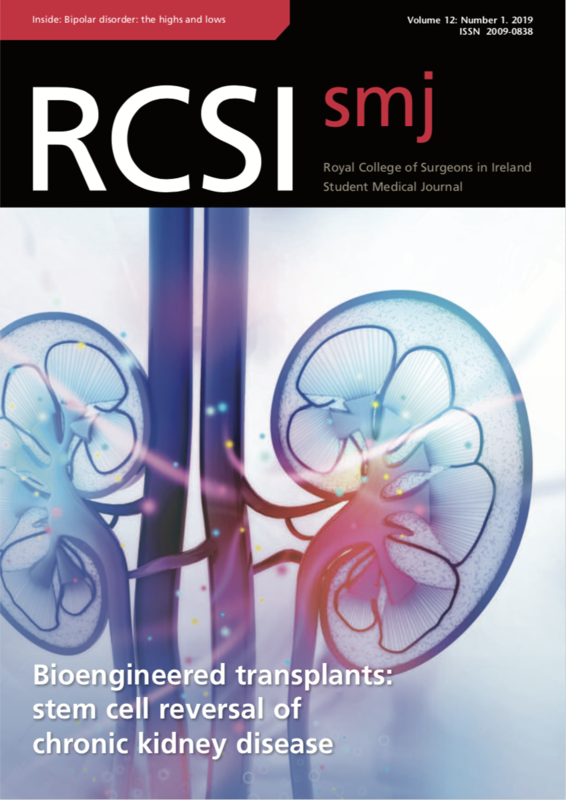 The presentation will take place Tuesday, February 28th at 7:00pm in Nightingale Theatre, RCSI SSG. As always, pizza and refreshments will be served.